Mom's Gone Bronson! 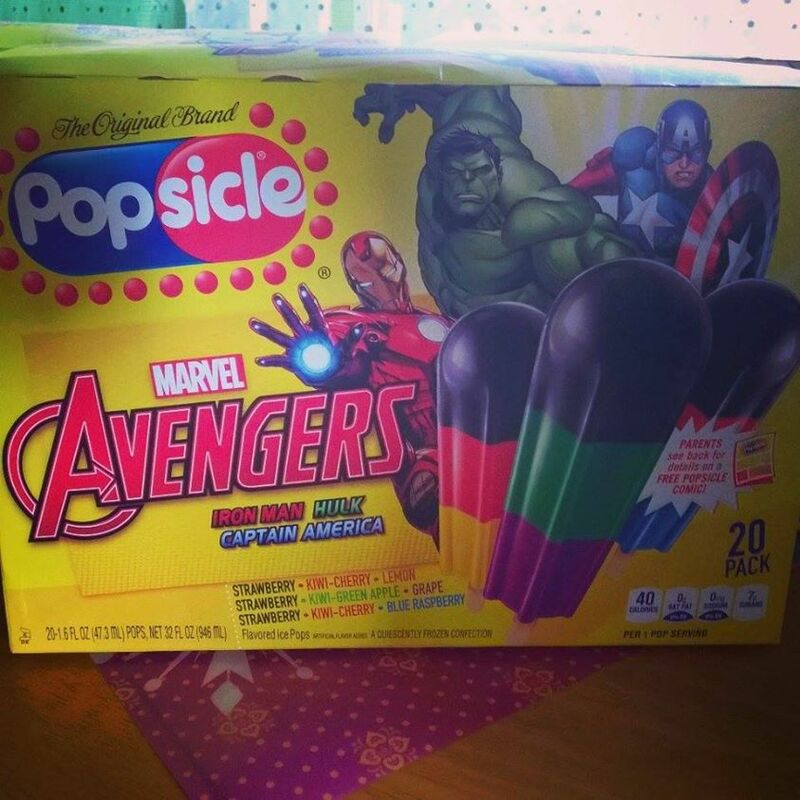 : POPSICLE is the SuperHero of Summer, with NEW Custom Comics from Marvel! POPSICLE is the SuperHero of Summer, with NEW Custom Comics from Marvel! 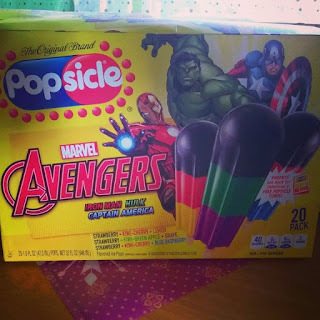 POPSICLES are now not only tasty, but they are exciting and adventurous online, too, with awesome new FLAVOR FORCE comics from Marvel Custom Creations! The new Popsicle heroes present themselves as MANDY ORANGE, POPSICLE PETE and ACE CHERRY, battling against the bad guys and keeping things cool through heat and boredom!! You can catch the new comics, now, at www.popsicle.com, and Popsicles, featuring your favorite characters (such as Marvel's Avengers, in Popsicle Marvel Avengers Assemble ™ pops) in all good retailers! 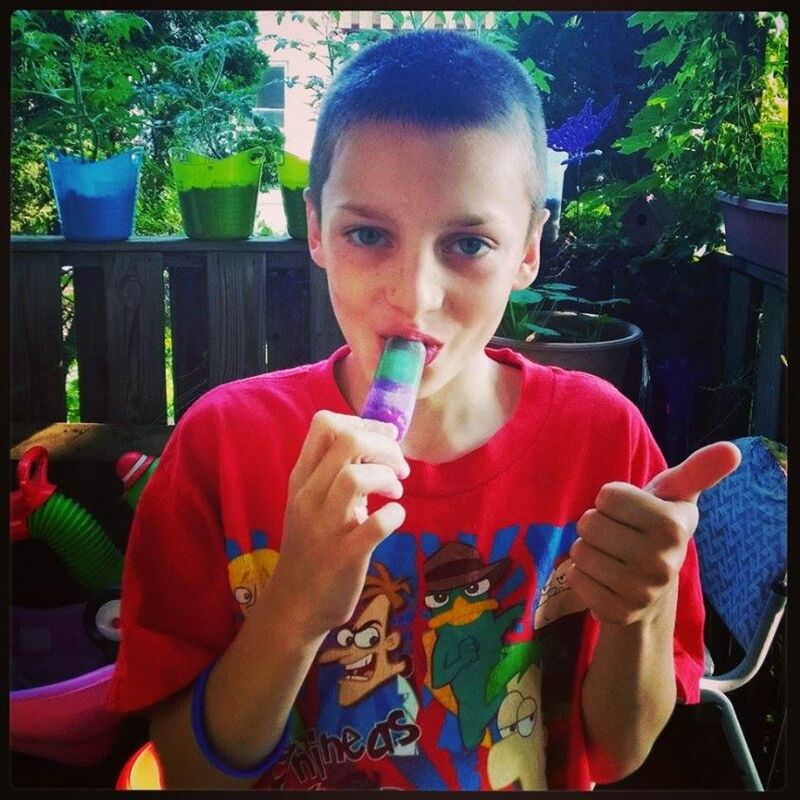 Enjoy a super summer, with the Flavor Force and Popsicles, today!! Disclaimer: I was provided coupons for my post, for Popsicle products. My opinions are my own, thank you!